The most beautiful golf app. Own your game. Through golf analytics that amateurs have only dreamed of. 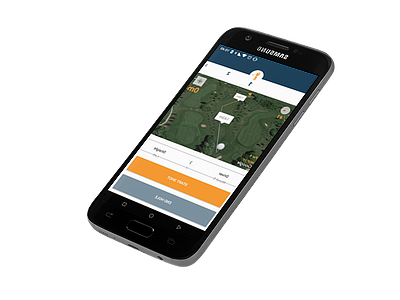 Analyze your round by accuracy, consistency and course strategy. Compare your performance over time or with friends. Share your statistics with your trainer to get the most out of your practice.